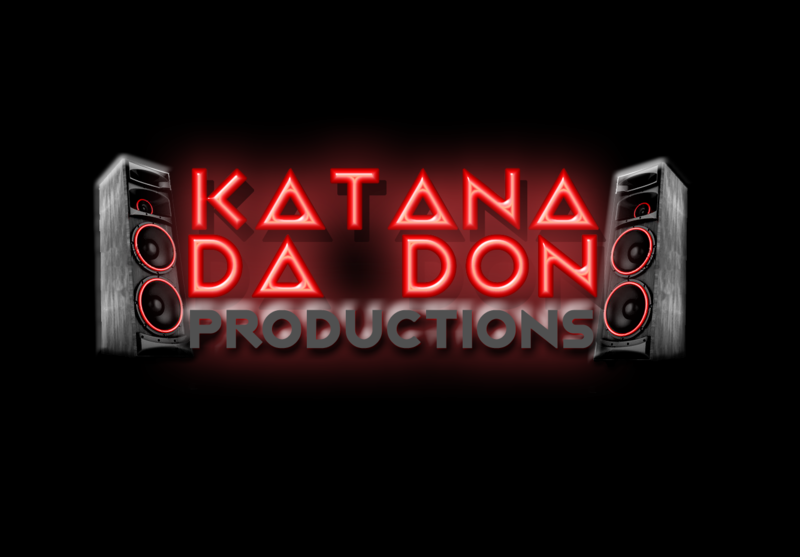 NEW ALBUM – Kut Throat by Katana Da Don on SPOTIFY!!! 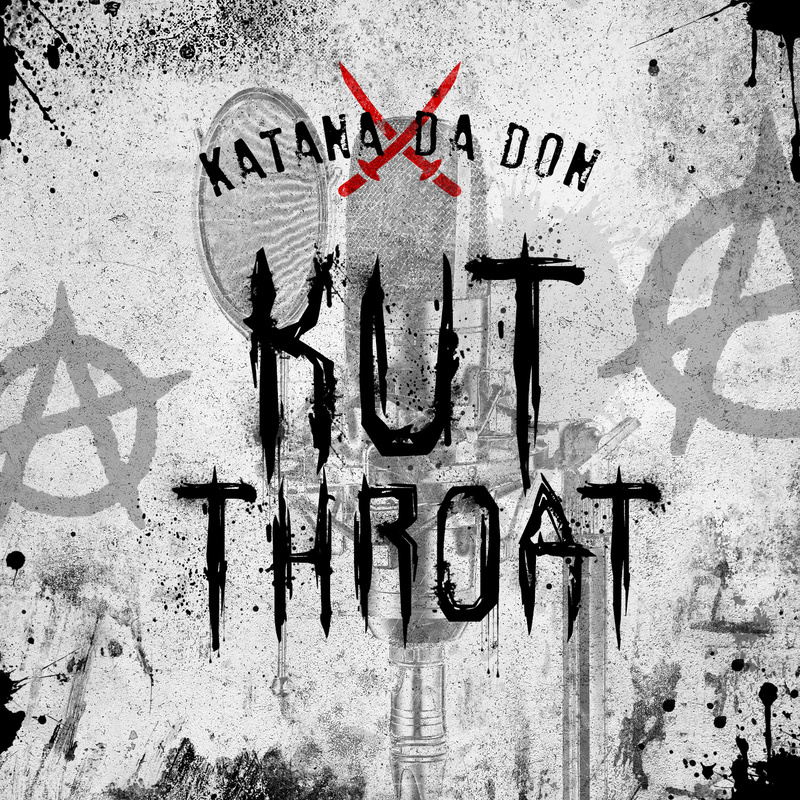 Check out Katana Da Don’s new album Kut Throat on Spotify!!! 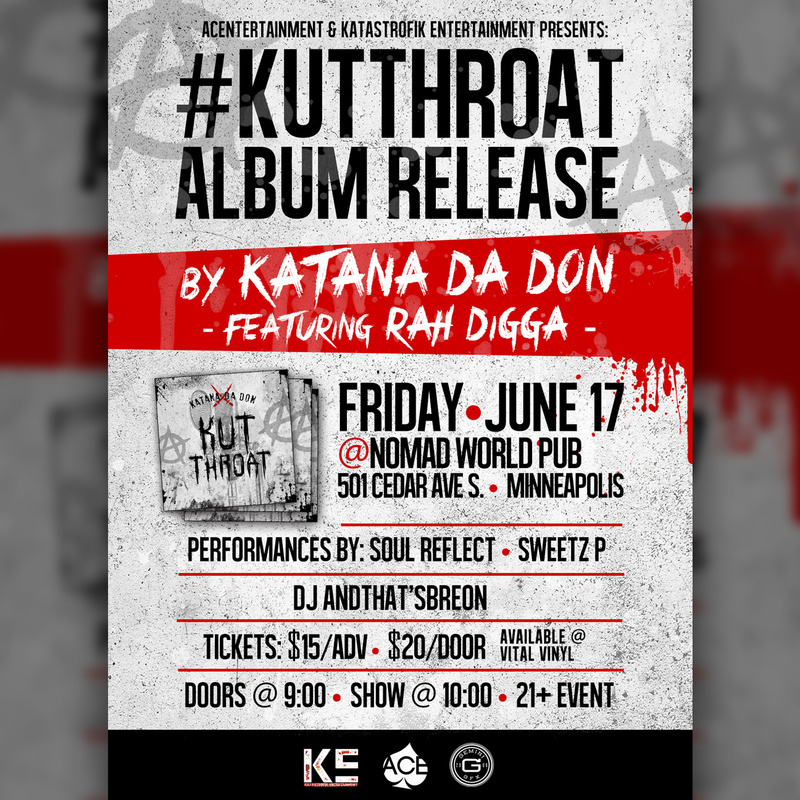 With the mixture of Hip Hop, R&B and Alternative Rock, Kut Throat will definitely leave you gagging for more!!! 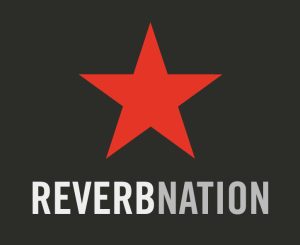 See Why My NEW VIDEO is in CITY PAGES & LOCAL CURRENT!!! Continue Reading See Why My NEW VIDEO is in CITY PAGES & LOCAL CURRENT!!! 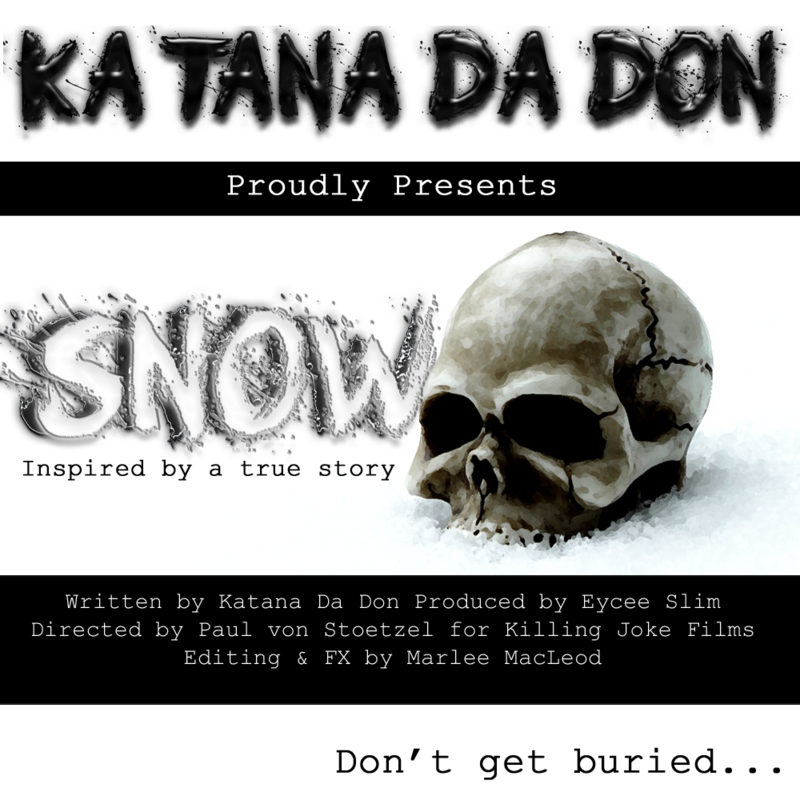 My NEW VIDEO in CITY PAGES & LOCAL CURRENT!!! Continue Reading My NEW VIDEO in CITY PAGES & LOCAL CURRENT!! !